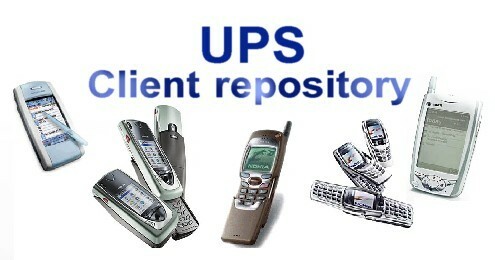 This repository describes real devices. Many recent models of mobiles are included. Web Parsing of UPS profiles: for transformations and mobile devices statistics..